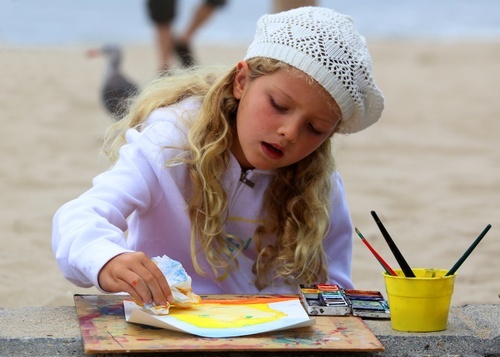 The Carpinteria Arts Center provides arts education, exhibitions, live music, children's programs, a film series, and tours to private collections, artists studios, galleries and museums. 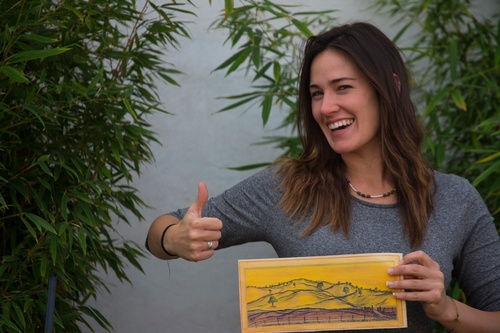 CAC also hosts an annual Artist Studio Tour and a monthly Artisans Marketplace, in addition to gallery receptions open to the public. 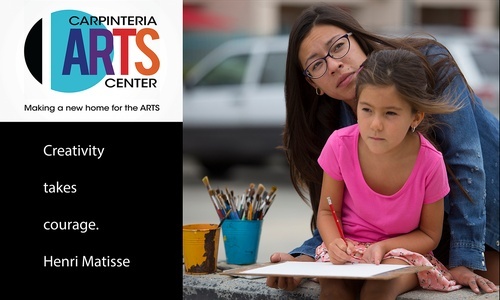 Funded entirely by contributions from individuals, businesses and foundations in the community, the Arts Center offers something for all ages and abilities. 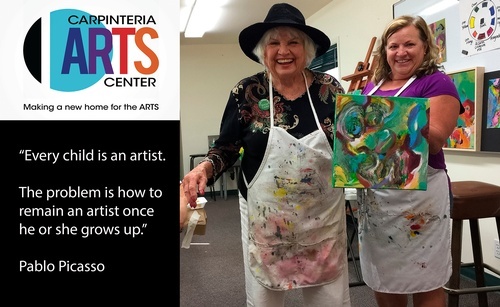 Check out our program schedule and workshop offerings at www.CarpinteriaArtsCenter.org.